Winter is the busiest season for your furnace. If you’re not careful, you could be left out in the cold. Ensuring that your HVAC system is protected from water damage in Alpharetta is the best way to ensure that you stay warm during the cold weather. With these tips, your system will remain moisture free and in working condition all season long. You probably have your furnace hidden in a closet or utility room. Because it’s not a focal point for your home, you probably rarely inspect it closely. Keeping your furnace elevated is the best way to protect against water damage when you’re not around. Then, if any water happens to seep into your basement or utility closet, it’s not causing any damage to your system. Instead, it’s flowing away from your appliance. Water sensors are a great way to alert you if there’s any water damage present. If there’s a flood or pipe burst, these alarms will immediately alert you. Depending on the type of sensor you invest in, your system may even shut off the water supply to your home, preventing further damage. It’s recommended that you replace your furnace’s filter regularly. Each time you do, inspect your appliance and the space around your furnace. If you notice any leaks, repair them immediately. It’s also a good idea to invest in annual tune-ups. This is a small way to prevent a big issue from occurring in the future. If you notice water damage or flooding, don’t fix it yourself. 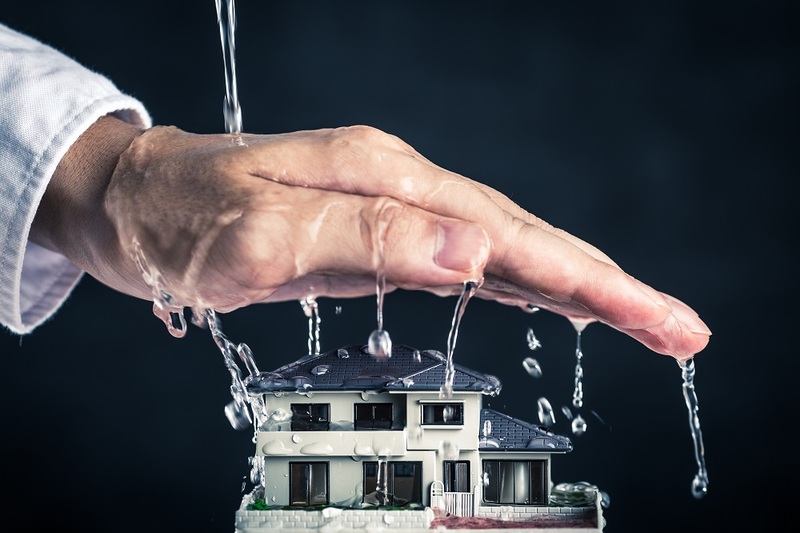 There’s a lot to know when it comes to water damage repair in Alpharetta. Instead, call the professionals. Whether your furnace is the only thing damaged or you have an entire basement in need of attention, experts can examine the situation and determine the best course of action to restore your property. With electricity and water supplies to deal with, water damage can be tricky and even deadly if you’re inexperienced. For more information, call the experts at Integrity Restoration & Remodeling Contractors LLC.